Trello is available everywhere you are, including a dedicated desktop app for both macOS (10.9 or higher, 64-bit only) and Windows 10. 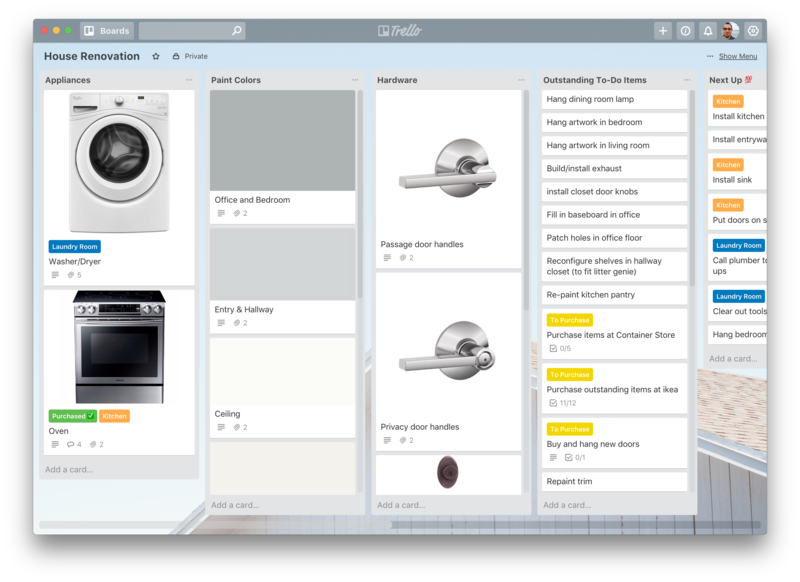 To help keep things organized, you can now keep Trello in its own app window as opposed to a browser tab, which comes with many advantages. Just like Trello on the web, the Trello desktop apps require an active internet connection and do not support offline syncing. Trello for Mac is available from the Mac App Store and Trello for Windows from the Windows Store for free! Because Trello is running as its own process and not part of your browser, you can specify a global shortcut that will always bring you to Trello, no matter what else you're doing. This shortcut is customizable, to make sure it doesn't conflict with something else. While Trello supports browser notifications, using the Trello desktop apps allows you to receive native notifications for your operating system. On macOS, for example, this also allows for the Dock icon to update dynamically with a notification badge showing unread activity, as well as display an icon in the menubar giving you easy access to Trello. 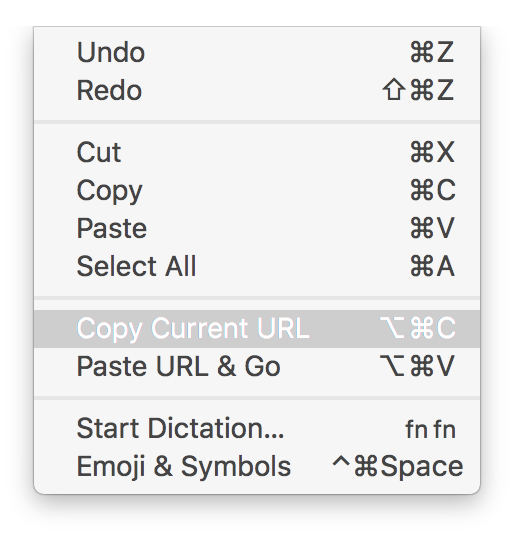 Similar to the global shortcut, you can specify also specify a keyboard shortcut to a Quick Add dialog box. 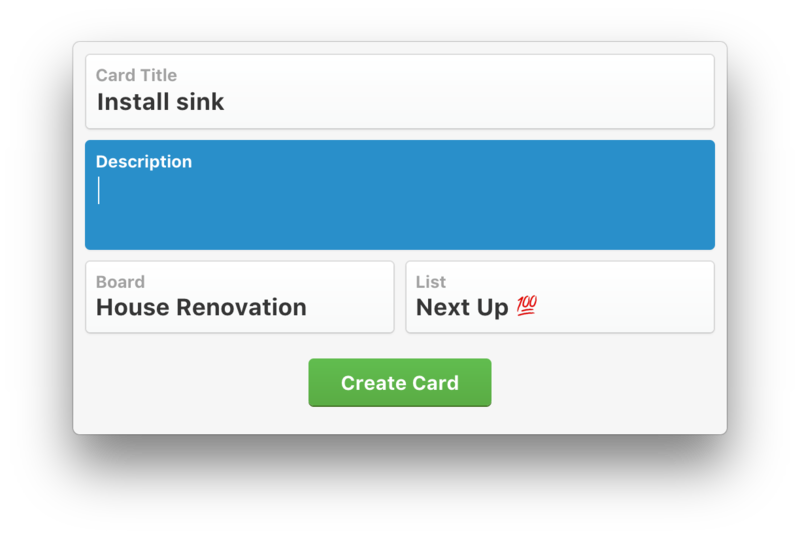 No matter what else you're doing on your computer, you can use the Quick Add dialog to add a new card to Trello at any time. 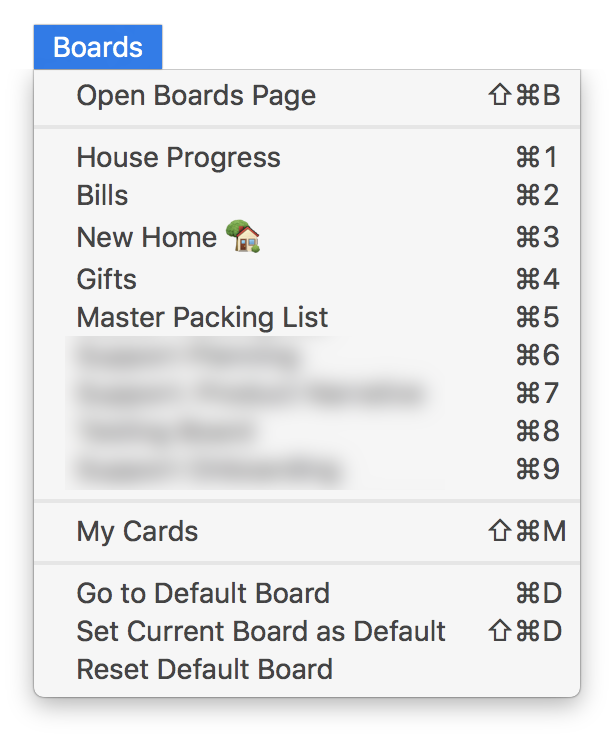 If you're using a Touch Bar compatible MacBook Pro, Trello for Desktop will display handy shortcuts here, allowing you to quickly open a new Trello window in the app, create a new card on any board, and move forward and backward in your history. You can also tap the Boards button to see and immediately open the first four of your Starred Boards. As a native app, Trello for Desktop allows for a dedicated menubar with custom keyboard shortcuts, and the ability to define a Default Board that can open whenever you open Trello for Desktop. 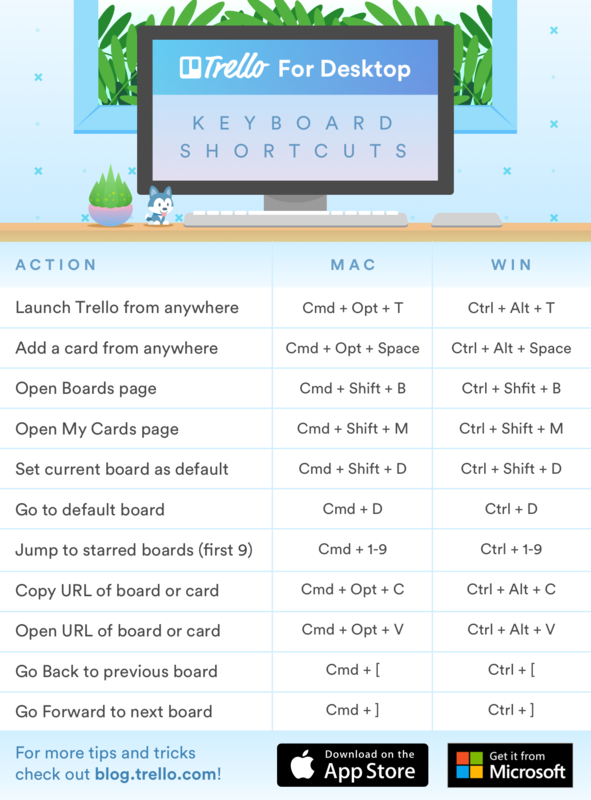 In addition to Trello's regular Keyboard Shortcuts, the Trello desktop apps have custom keyboard shortcuts available.